Thanks to Anne Bell for this guest post – it’s one of a series of articles by Anne about the history of Roath Park. 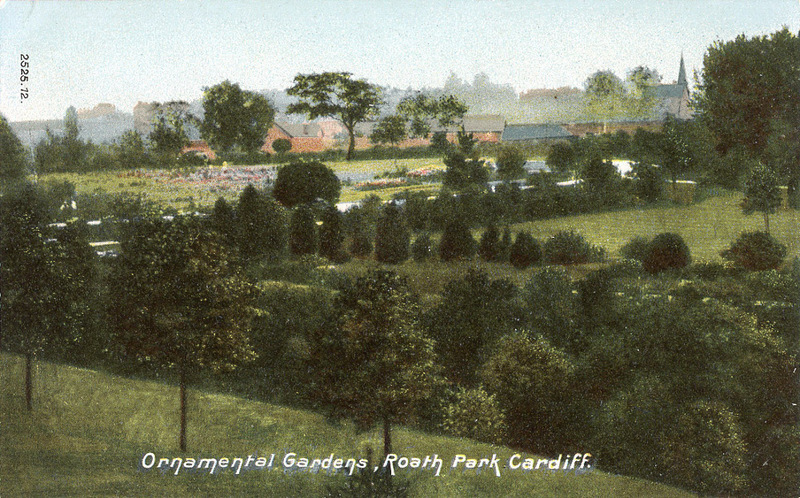 A botanical garden for Roath Park was originally suggested by the Cardiff Naturalists Society in 1887. 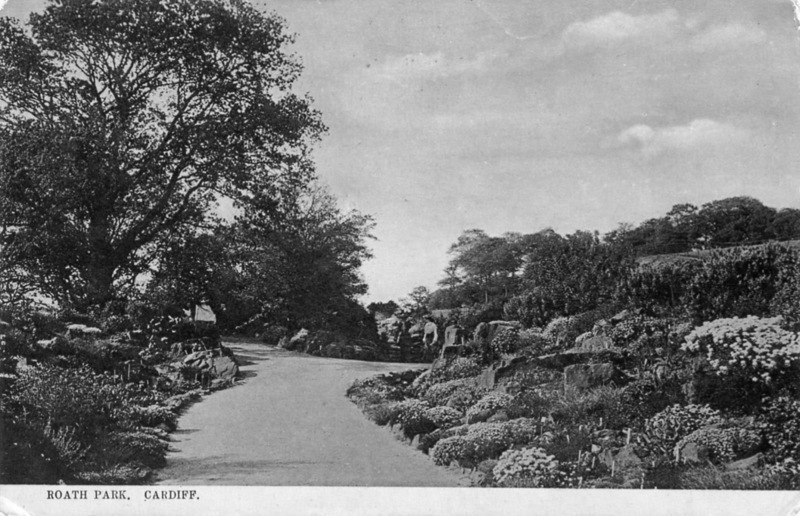 Cardiff’s first municipal park was then in its early planning stage and the Council readily agreed that with a botanical garden the new park could be of educational as well as recreational value. “The first requisite of a Botanical Garden is a collection of hardy, herbaceous, perennial plants, arranged in their natural orders, each plant having its generic and specific name legibly written on a label and placed in front of it. A collection of medicinal and economic plants should also have a place in a Botanical Garden, as well as a collection of hardy grasses. The flowerless division of the vegetable kingdom should be represented by at least a collection of British ferns. Bog plants, and aquatics, as showing different phases of plant life, should also be represented by a few prominent types. Pettigrew wrote that the main collection of herbaceous plants was to be found on the western side of the Botanical Garden, “grown in their natural orders, or, in other words … grouped together according to their tribes and families.” They occupied over a hundred beds, each 20 feet by 6 feet 6 inches. Some of the original plants were donated by Kew Gardens, and further gifts from Kew followed in later years, such that Cardiff acquired a Botanical Garden of national importance, and of interest particularly to horticulturists and students of botany. 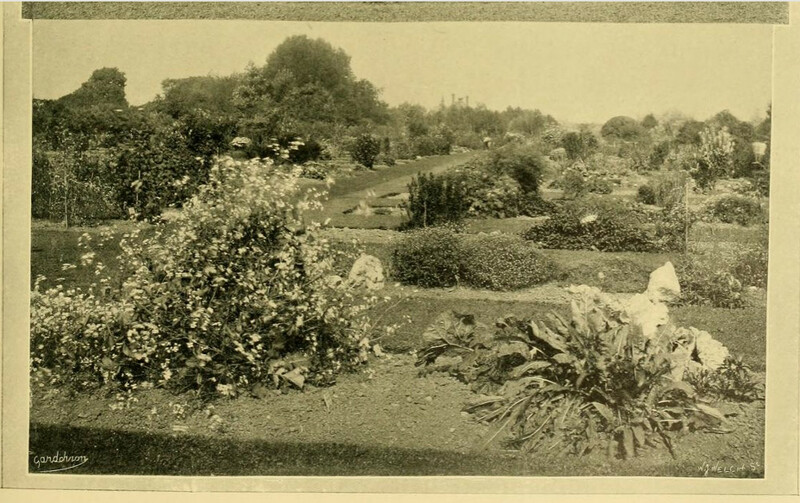 The beds with the herbaceous plants became known as the “Students’ Garden”, a photograph of which (shown above) appeared in the Gardeners’ Chronicle in April 1911. This part of the park is now occupied by the Rose Garden. A fernery was created between the Rock Garden and the Lake. In Pettigrew’s words: “Leaving the Rock Garden and proceeding in the direction of the Lake, the visitor passes into the Open-Air Fernery, which is mostly furnished with British ferns.” In the present day Roath Park some remains of the fernery can be seen on the slope leading down from the Rock Garden towards the children’s play area. At the foot of the bank sloping down from the Rock Garden on the southerly side was a pond fed by a natural spring. Before the park existed there was a swamp in this position which was banked around when the park was laid out, to create a suitable place in which to grow marsh and water plants. 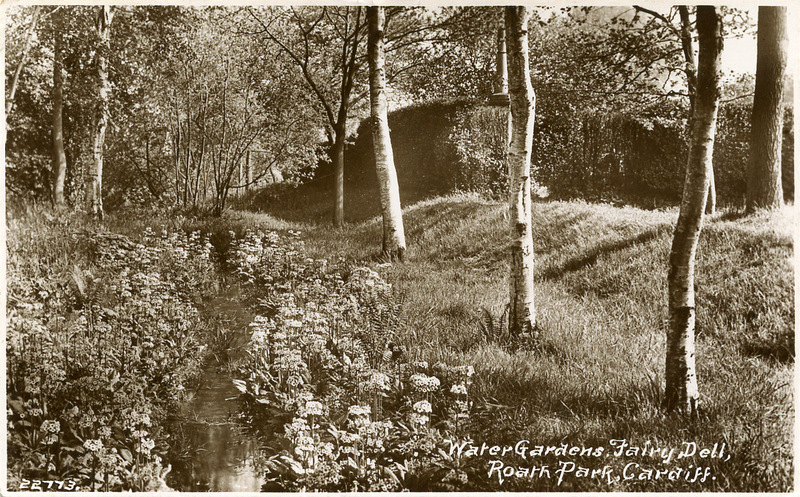 In January 1895 this was described in a report to the Parks Committee as a bog garden in the form of an ellipse, covering an area of about 200 square yards on the east side of the brook. The following postcard, dated 1936, shows the probable location of the pond and water garden, looking south towards the original glass houses (behind a hedge). It is difficult to place precisely in the present day park because the brook has since been straightened and moved westwards. The present day conservatory stands on the approximate site of Roath Park’s earliest glass houses, built in 1905 and 1907 respectively. The first of these had to be created in some haste because the Council received a donation of 500 rare and valuable cactus plants. A special glass house was rapidly provided and was opened to visitors in May 1905. A much larger greenhouse (100 feet by 20 feet and 11 feet high) was added in 1907. This became known as the Chrysanthemum House because it housed a popular annual chrysanthemum display, the first of which, held in November and December 1907 attracted some 12,000 visitors. Although no postcards have been located showing the historic glass houses, a photograph of the Chrysanthemum House appeared in Cardiff Yesterday No 12 (Stewart Williams 1985), along with a photograph of the “present day Tropical House” which replaced it in the early 1970s. The early Botanical Garden also included an Aquarium and Fish Hatchery (described in a previous article) and a Meteorological Station, which Pettigrew described as a “small white box, standing on four legs, seen on entering from the main entrance”. The Guide to Roath Park and Catalogue of Plants in Botanical Garden is available for consultation at Cardiff Library, Local Studies section. 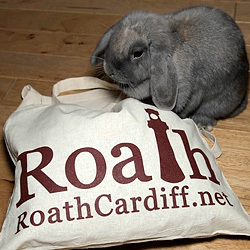 Read more about Roath Park’s history and that of other Cardiff parks on Anne’s website and follow her on Twitter here.